There's no place like THIS home! 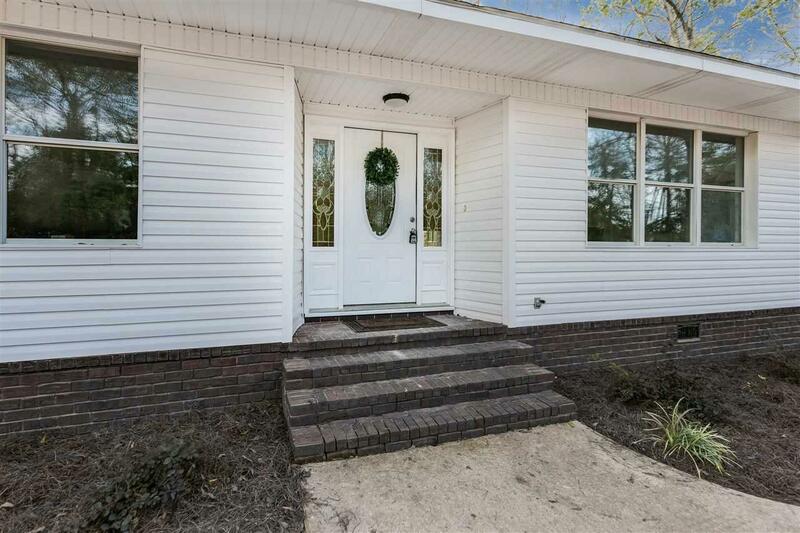 This FULLY RENOVATED 3 bedroom, 2 full bath & 2 half bath home sits on a large corner lot. As you enter through your new front door you'll be dazzled by the laminate wood floors and fresh paint. 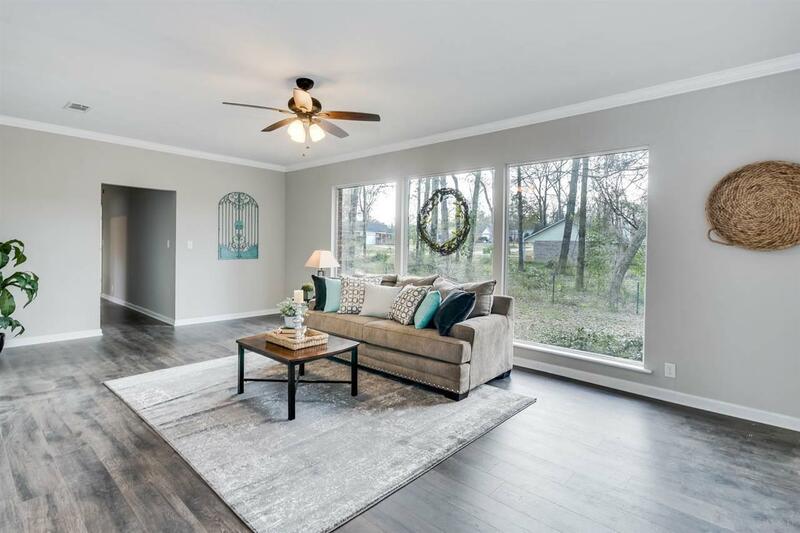 The large entryway is very welcoming as you walk straight into your living room with lots of natural light coming in through the large windows. To your right, there's a formal dining room that overlooks your back deck. Through the dining room you enter your new, very large kitchen. You will fall in love with your kitchen! The new shaker style cabinets offer plenty of storage and you'll also enjoy the soft close function. The granite countertops sit against a classic subway tile backsplash and striking stainless steel appliances. 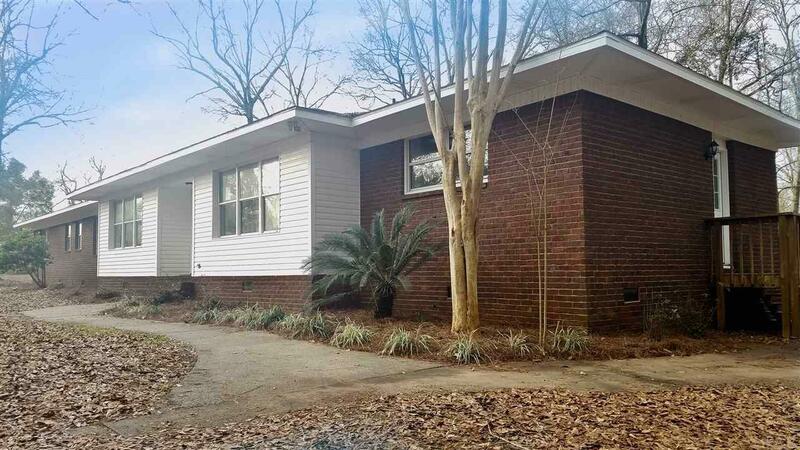 Down the hallway you will find 3 additional bedrooms with new carpeting & generous closets in each and the completely remodeled hall bathroom. Let's not forget the master suite that will be your personal oasis! There's a large closet that has plenty of room to store all your favorite clothes with extra space for your significant other ;) The remodeled master bathroom has a huge walk-in shower with a 24 x 24 rain head to wash the stress of any day away. This is the one you want to call home. Call or text to set up your showing today!